Mumbai is one of the most populated cities in the world living on a tiny footprint, as compared to its international peers. The statistics and unique and shocking- a FSI or living space/household of 2.8 sqm and public open-space/ person less than 1sqm. 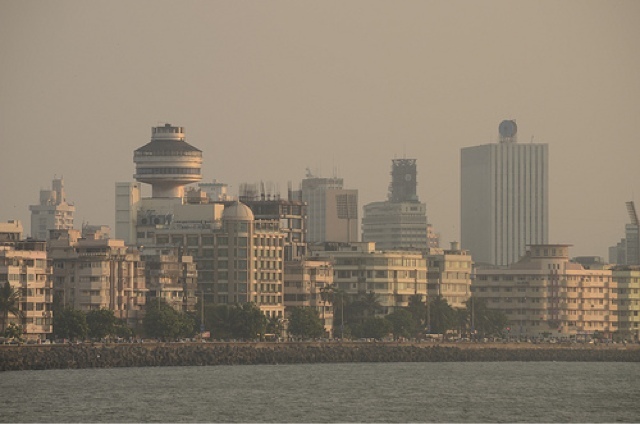 Mumbai’s current socio-economic importance will ensure that it remains a leading Indian city for some time- but in terms of livability, it consistently ranks in the bottom 20th percentile of cities worldwide. This is posing to be a drag on its ability to attract skill and capital. a. Increase FSI: Low FSI is artificially pumping real-estate cost and increasing density. Mumbai lacks quality space and this is exacerbated by its shabby state of buildings. As a result, Mumbai commands one of the highest prices in the world, marginalizing most residents. Low FSI is artificially increasing density and simultaneously forcing the city to sprawl outwards- draining investment, talent, life, culture, diversity and affordability out of the city. b. Create more public space, including streets: Streets and open spaces- the public realm- is where city life plays out, where commerce happens, and where the personality of a city is established. Public space is a matter of quality of life, livability and commerce. Streets are not only arteries of movement but places to live, work and play. All this can be created in collaboration with private sector with the help of incentives. c. Increase land area: Satellite cities and towns should be strategically added (what happened to Navi-Mumbai? ), which are connected by transit and designed as self-sufficient centers with mixed-uses. d. Move those Masses: The benefits of large cities are lost if people cannot move easily from one part to another- such large cities can end up as insulated small towns stuck to each other (even now you almost need a visa to go to Town). A connected city will allow movement of skill and capital, energizing its various neighbourhoods and centers. Transportation solutions need to be efficient, comprehensive, and affordable. Land limitation in Mumbai dictates that a major component of the transportation equation will be an expanded train/ subway network. Roads are important as they carry a cross-section of modes including pedestrians, cyclists, autos, taxis, trucks and buses (cars are not an important part of the solution). Bottle necks should be minimized (its amazing how Khar subway bottleneck holds Bandra at ransom) and east-west connectivity improved. e. House those Masses: 60% of Mumbai lives in informal housing- also carelessly branded as slums. Most times these houses are made with as much love, effort and taste- and house residents who hard-earn a living with as much a zest for life. The residents include domestic workers, auto-rickshaw and taxi drivers, shopkeepers, policemen and school kids and these areas host commercial activities from recycling to retail to light-industry. This informal housing is responsible for supporting Mumbai’s quality of life. It is a failure on the state’s part to not be able to house this resident majority. Legalizing settlements will reduce squatting and take pressure off the public realm. Living in one-story houses, however small, is a luxury in Mumbai and puts pressure on land. Slum redevelopment is a move in the right direction. Rather than treated as ghettos, new settlements/ redevelopments should be integrated into the community. Many current initiatives are oversimplified as providing 220 sf in the sky. 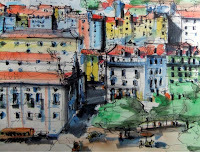 Housing needs to be designed and provided in a manner that responds to the current advanced living patterns in these settlements- like shared kitchens, mothers overseeing kids playing on the streets while working, optimally sized streets and open spaces which are “watched” by houses, and flexible commercial spaces. This post is part of the “Great FSI Debate “. What’s your view? Submit your opinion to info@theurbanvision.com along with a bio & pic. 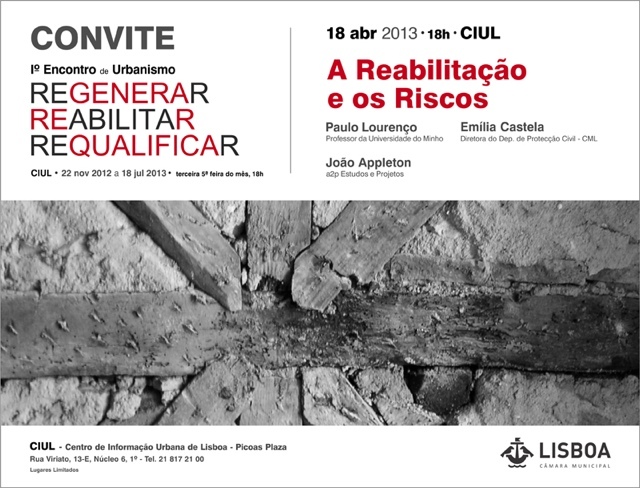 Ciclo de Conferências Temáticas no âmbito das comemorações dos 25 anos da Associação "In Loco"
Floor Space Index is a tool for optimum ‘land consumption’ and ‘building density’. There is an on-going discussion about vertical cities and increasing FSI three or four times in India cities, which are primarily cities ‘ground level cities’ till now. To do judicious and optimum use of land in the present day ‘constraint’ situations is understandable, but to view it in isolation and thereby just one and only solution for solving the urban problems of our cities is problematic. The FSI debate fails to address some core issues such as density of people versus the density of built. 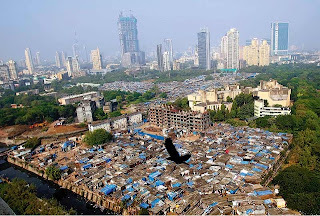 By increasing FSI, for certain there is increase in the density of people, extra pressure on the infrastructure that now has to accommodate this new density, resultant loss of ‘greens’ – if the high densification is not managed properly and to add to the pool of issues- comes the very poor urban governance and management in Indian cities as of now. Greater FSI is a point of discussion not just in Mumbai, but also in Delhi and Gurgaon. Delhi with its new Transit Oriented Development (TOD) is at least in its plan first addressing the issue of infrastructure and thereby based on a good quality infrastructure that has the ability to absorb or soak more ‘density of people’ is debating the idea of increased FSI. But in case of cities like Gurgaon, which have failed in providing basic infrastructure, utilities, necessary lung spaces etc. to talk about FSI as a quick fix solution is neither feasible nor sustainable. Increasing FSI without addressing the issues of infrastructure and urban management will only result in a very poor ‘Quality of life’. Discussion therefore should be around ‘Quality of life’ rather than jumping at one solution of FSI that can never ever work in isolation with its other urban players- so to speak – namely infrastructure, public and green spaces and a very good urban governance and management system. "A Reabilitação e os Riscos"
Projecto, financiado pela FCT, sobre trajectórias residenciais na Área Metropolitana de Lisboa (AML). Pretende-se aprofundar o conhecimento sobre as mudanças de casa da população actualmente residente na AML, e de todos os que já aqui residiram, independentemente da sua geração, nacionalidade ou naturalidade. Trata-se de um estudo pioneiro em Portugal e um contributo indispensável para se perceber as dinâmicas evolutivas da AML e da cidade de Lisboa. 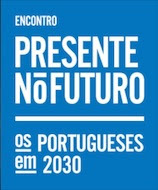 As cidades representam já mais de 50% da população mundial e o Fórum Mundial Porto 21 pretende debater esta problemática e as possíveis soluções que se podem adoptar no futuro, em linha com o Plano de Acção para a Sustentabilidade proposto em Rio+20.? 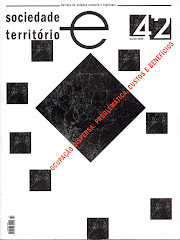 O Fórum Mundial Porto 21 representa um ponto de encontro entre o Brasil, a América Latina, a Europa e a Lusofonia para um debate prático. - Henry Johansson de Terry. No âmbito da 14.ª edição do festival literário Correntes d’Escritas, foram entregues, a 23 de Fevereiro de 2013, no Auditório Municipal da Póvoa de Varzim, os Prémios de Edição LER/Booktailors 2012. 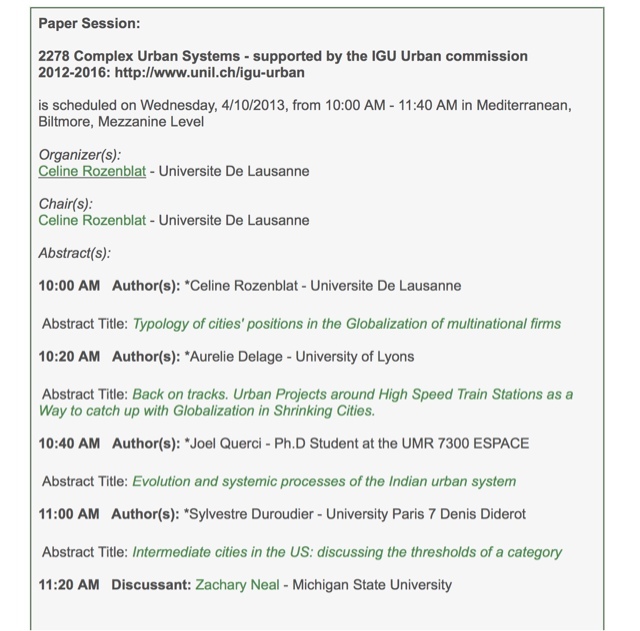 Urban systems have seen radical changes in recent decades and will continue to evolve. 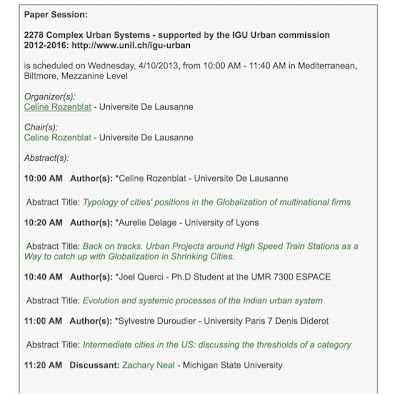 National, continental and global urban systems provide the frameworks for analyses of the role and function of twenty-first century cities. 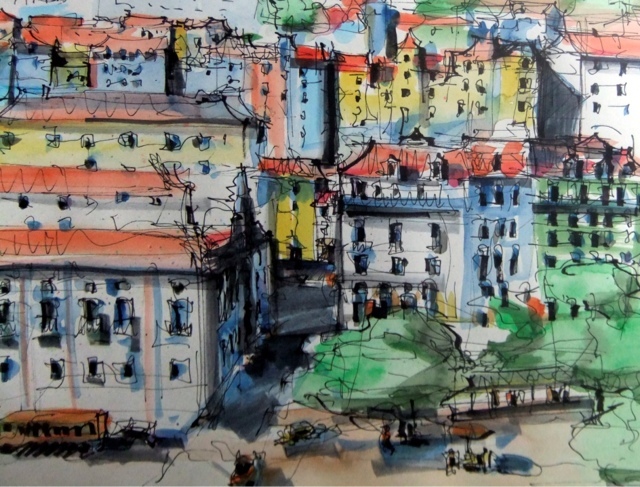 Features such as city size, economic specialization, migration and interaction all influence the place of cities within the hierarchy of urban places. Arguably, transport and communication technologies are particularly important to an understanding of the control functions of cities. Obvious questions emerge surrounding processes and differential development paths taken while the role of government and contribution of various actors is increasingly explored. The IGU Urban Commission proposes a session on ‘Complex Urban Systems’ where presentations, debates and international comparisons are identified and where the accelerated growth of a limited number of global command centres in the highly connected world of electronic communications, finance, trade, and rapid travel are discussed. While the main focus is upon places at the upper end of the hierarchy it is also important to consider the impacts of change on smaller, often declining, less well connected places throughout the remainder of the urban hierarchy. You will be joined by fellow geographers, GIS specialists, environmental scientists, and other leaders for the latest in research and applications in geography, sustainablity, and GIScience. The meeting will feature over 6,000 presentations, posters, workshops, and field trips by leading scholars, experts, and researcher. 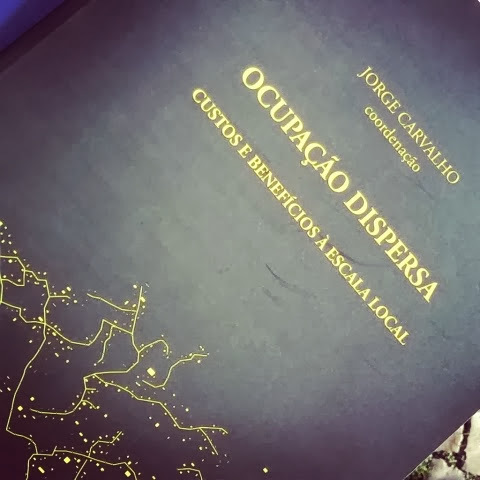 O debate sobre do impacto das tecnologias digitais em arquitectura é geralmente centrado na descoberta de novas possibilidades para a prática e a teoria da disciplina. 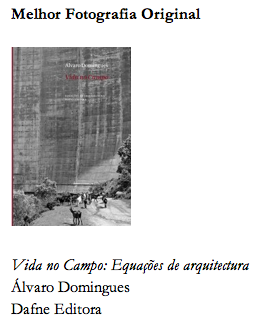 Contudo, o passado e as suas tradições podem desempenhar um importante papel no futuro da arquitectura. Depois de 50 anos de assimilação tecnológica, os arquitectos têm hoje em dia a distância necessária para desenvolverem uma reflexão crítica sobre o modo como o computador pode suportar dinâmicas de continuidade ou ruptura na disciplina. Compreender a forma como as tecnologias digitais podem contribuir para repensar as tradições da disciplina e antever como podem inspirar o futuro é o principal desafio do evento “Future Traditions”. Um debate essencial que agrega os actores públicos e os investidores privados, porque a Reabilitação Urbana é um esforço de todos para que seja uma realidade. As experiências e realidades de várias cidades, que conjuntamente com o Porto, estão empenhadas na Reabilitação Urbana - Lisboa, Coimbra e Viseu vão apresentar a sua visão e realidade. O financiamento e as experiências internacionais de Reabilitação Urbana vão estar também no centro do debate, com os protagonistas que fazem acontecer a Reabilitação. 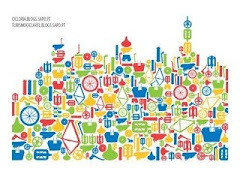 Entre os dias 3 e 10 de abril, a cidade do Porto vai ser a anfitriã da Semana da Reabilitação Urbana, uma iniciativa que vai promover um programa intenso de eventos, incluindo conferências, seminários, workshops, exposições e a entrega do primeiro Prémio Nacional de Reabilitação Urbana. São já várias as entidades que se associaram a esta celebração, uma ideia da Vida Imobiliária e da Promevi, em parceria com a Câmara Municipal do Porto e a Porto Vivo – SRU. 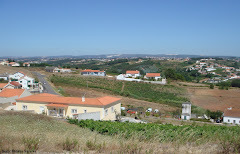 Entre elas, a CCDR-Norte, a APEMIP, a AICCOPN, o INCI, a APRUPP, a Ordem dos Engenheiros, a Santa Casa da Misericórdia do Porto, a Faculdade de Engenharia da Universidade do Porto (FEUP) e o Instituto Politécnico do Porto, que além do seu apoio institucional à iniciativa, estão também a preparar a dinamização de eventos próprios no âmbito da Semana da Reabilitação Urbana, incluindo iniciativas de natureza mais técnica. 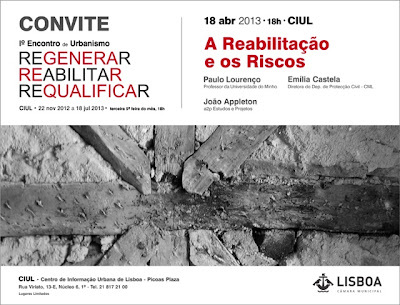 Ao longo de uma semana e um pouco por toda a cidade, em áreas e edifícios recuperados, a reabilitação urbana estará em destaque, convidando quer profissionais da área imobiliária e complementares, quer o público em geral, incluindo residentes e turistas da cidade do Porto, para conhecerem o que de melhor se faz na reabilitação urbana em Portugal. Entre as atividades previstas incluem-se a realização de conferências e seminários, mas o público interessado poderá também conhecer métodos e materiais para reabilitação, tirar dúvidas sobre os processos de reabilitação, visitar edifícios reabilitados ou em reabilitação, ver exposições de fotografia ou participar em workshops. 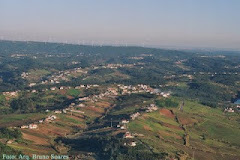 Um dos principais pontos de interesse da Semana da Reabilitação Urbana será o Espaço da Reabilitação Urbana, que entre os dias 3 e 6 de abril, estará presente na Praça D. João I e que pretende ser um ponto de encontro obrigatório entre a população e a comunidade de profissionais que se dedica à reabilitação urbana. Em cerca de 600 m2, um auditório com 60 lugares apoiará a apresentação de projetos, empreendimentos, workshops e contactos entre estes dois públicos; estando ainda patentes mostras de soluções e iniciativas na área da reabilitação urbana. Este espaço acolherá ainda a mostra dos projetos candidatos ao primeiro Prémio Nacional de Reabilitação Urbana, que será entregue a 3 de abril, num evento integrado na Semana da Reabilitação Urbana. A agenda de Conferências e Seminários da Semana da Reabilitação Urbana é outro dos pontos fortes da iniciativa, com a realização de um conjunto diversificado de conferências durante a semana sobre a reabilitação nas suas diversas vertentes. A Conferência “Reabilitação Urbana e Espaço Público”, a 3 de abril, marca o arranque do programa de conferências, um evento da responsabilidade da Porto Vivo, SRU e que terá lugar no Teatro Rivoli. O Seminário Nacional da APEMIP, a 5 de abril, é outro dos momentos de dinamização deste programa.